Software support includes phone and email first-level support for customers who have software maintenance packages or for customers who have purchased a system within the last six-months. Free support, within reason, is also provided to all customers for minor queries and questions and more extensive support is available at competitive rates. 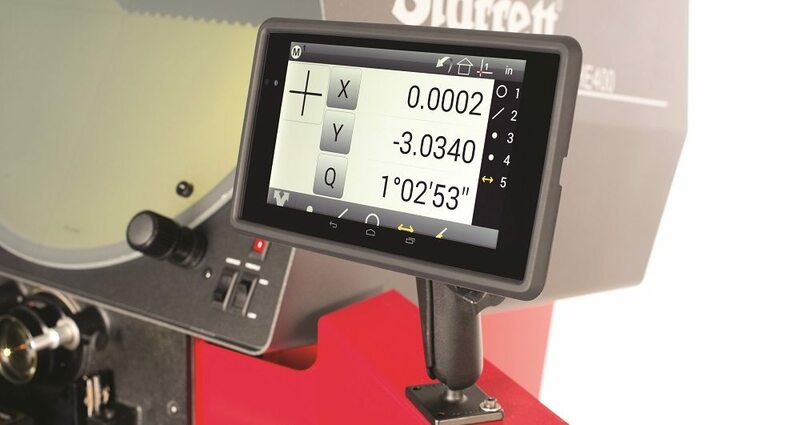 Why not utilise our knowledge and experience with metrology software to improve your productivity? At Met Optix we have a wide range of experience and skills in using the latest metrology software for inspection, measurement and reverse engineering tasks, ranging from basic inspection software platforms such as Quadra-Chek and M2 software on optical comparators through to Verisurf and TouchDMIS on automatic CMMs and portable arm products. We are also experienced at using the specialised software products that operate the range of equipment that we sell from the Alicona IFMeasureSuite and its various application-specific modules, through to Taylor Hobson Ultra and Talymap software for roundness and surface contour measurement, we have the knowledge and skills to help you overcome any operational issue with the software and if we don’t know the answer straight away we can usually get you a solution within 24 hours through our extensive Partner network. Software maintenance for software products such as Verisurf is available and recommended in order to keep yiour software up to date and at the latest release levels, particularly for compatibility to the latest 3D CAD releases. Costs for annual software maintenance various with the package purchased but as a rule of thumb the annual costs are around 15% of the current list price for the software.